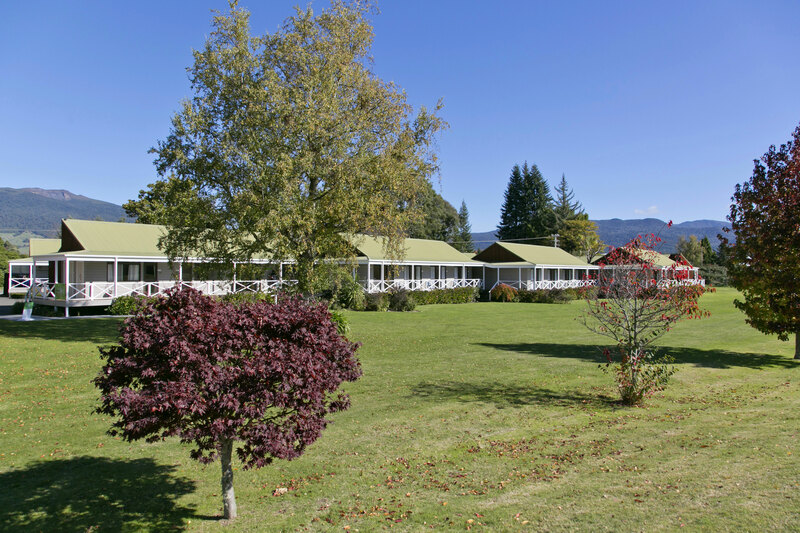 With clean & comfortable accommodation, New Zealand cuisine, stunning natural landscapes and scenery, adventure activities right on our doorstep, Turangi Bridge Motel offers everything you need for a real New Zealand holiday escape. Our Turangi accommodation is sited right alongside the mighty Tongariro River and provides some of the best fly fishing available in New Zealand. 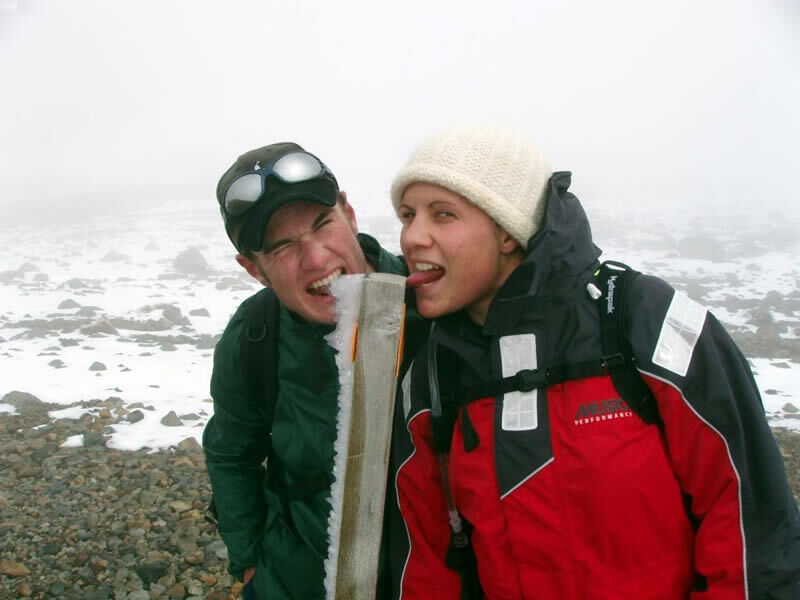 We provide easy access to the dual World Heritage listed Tongariro National Park with a large selection of New Zealand adventure activities including river rafting, mountain biking, skiing, trout fishing and fly fishing, and for the keen hiker, the world famous Tongariro Crossing. Find out about our rooms and rates before you book your stay at our Tongariro motel. We offer a New Zealand restaurant and bar and are available as a function or wedding venue – take a look at our menu or inquire about hiring us for your special event! 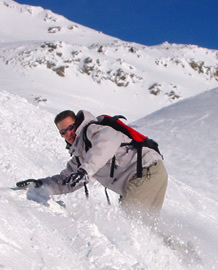 Book your Lake Taupo accommodation with us now. See the weather NOW in Turangi with our LIVE VIDEO FEED showing the Tongariro River right outside our Motel. 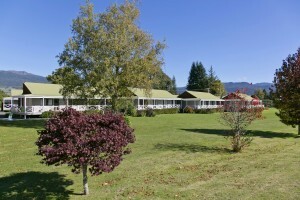 “Staying at Turangi Bridge Motel was awesome, great Kiwi hospitality, stunning views and wonderful food. Our central North Island location makes us the perfect overnight rest stop to break up that long drive between Auckland & Wellington.